IMPRESIONANTE PUNTO!! 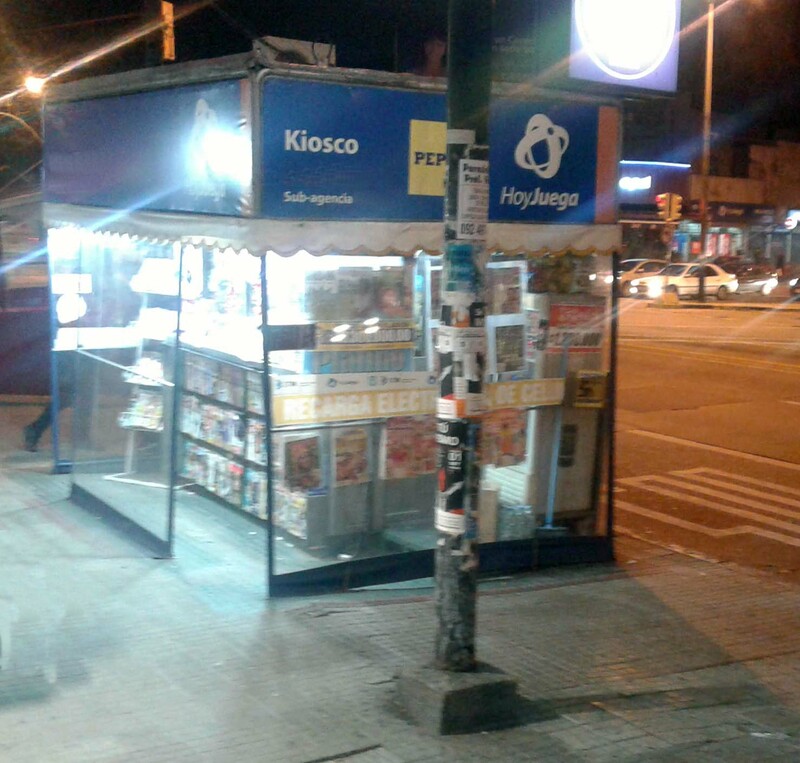 GRAN KIOSCO MUNICIPAL EN CRUCE DE AVENIDAS. 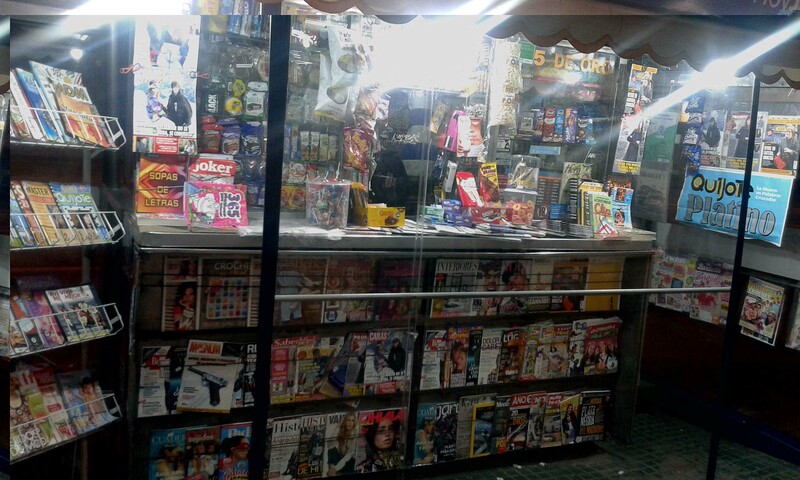 VENTA DE GOLOSINAS, BEBIDAS, GALLETAS, DIARIOS Y REVISTAS CON REPARTO Y MAS. TIENE UNA TERMINAL DE JUEGOS DE AZAR CON EXCELENTE RENTABILIDAD, NO LE FALTA NADA. Teléfono 24083228 - Fax 24083228 int. 34.